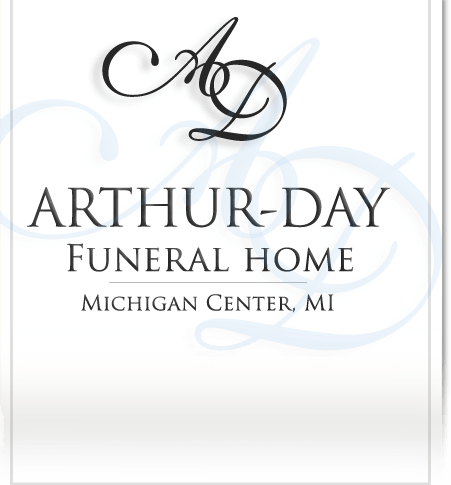 Age 84, of Brooklyn, formerly of Jackson and Arizona, passed away Friday, August 17, 2018 at the Brooklyn Living Center under the loving care of her family, Amy and the wonderful Living Center staff and Henry Ford Allegiance Hospice. She was preceded in death by her husbands, William Carl Winter and Richard Alan Dean; son, Chuck Winter and step-son, Richie Dean; parents, Lowell and Lula (Reese) Slater; siblings, Bud Slater, Ruth Degris, Gloria Sedore and Marlyn Filter. Louise is survived by her children, Rodney (Lisa) Winter of Colorado, Linda (Terry) Wineland of Jackson and David (Karen) Winter of Arizona; step-daughter, Debby (Keith) Corey; 9 grandchildren; 14 great-grandchildren; 2 great-great-grandchildren; brother-in-law, Larry Filter; many nieces and nephews. 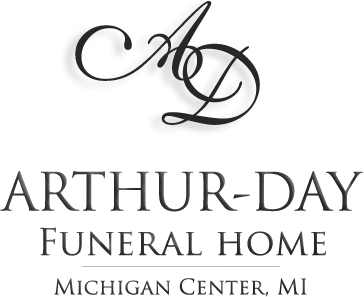 Louise was a 1951 graduate of Vandercook Lake High School; she worked for Dr. Layher, DDS, Service Master and retired from Libra Industries. 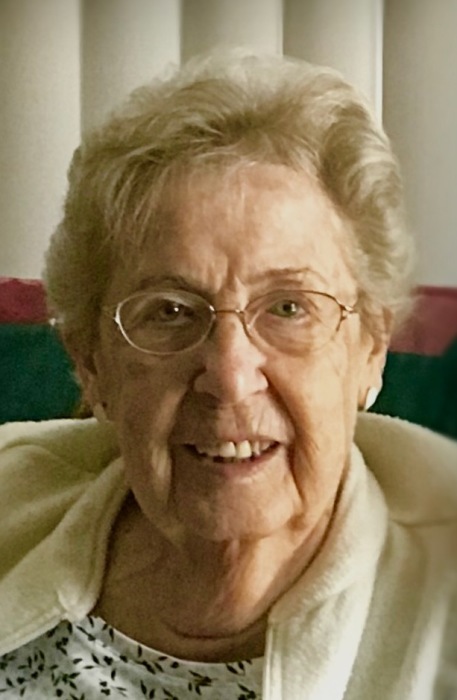 Louise was a former member of Christ Lutheran Church, 4250 Page Avenue in Michigan Center where a service to celebrate her life will be held on Friday, August 24, 2018 at 1:00 pm with Reverend David Augenstein officiating. A time to visit at the church will begin at noon and a luncheon will follow the services. For those who wish, contributions in her memory may be given to the American Cancer Society.